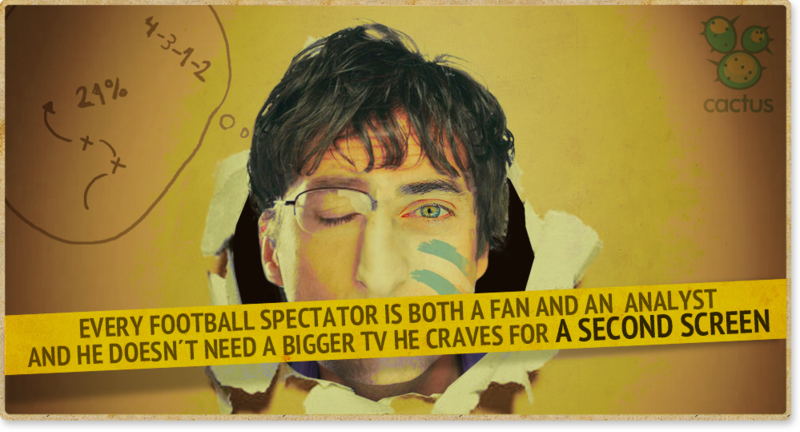 When watching a football match viewers want minute by minute stats to make a richer analysis, replay key moments of the match, as well as a place to express and share with other fans their passion for the game. 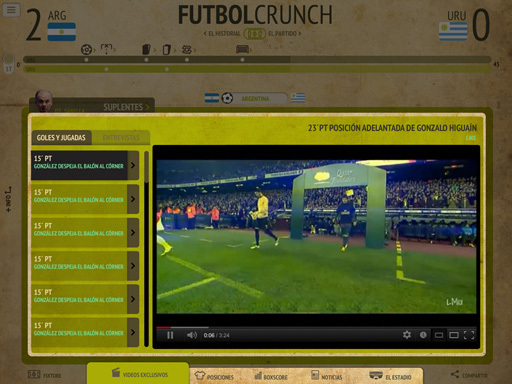 Cactus brings to you Football Crunch, the second screen app for live football broadcasting. Experiencing a match at the stadium is so much more the watching a football match. With Football Crunch Stadium add to the features of Football Crunch information about the stadium and the club. Discover every bit of the stadium, exits, food & drinks stands, featured merchandising of the day, next match ticket availability and club news. 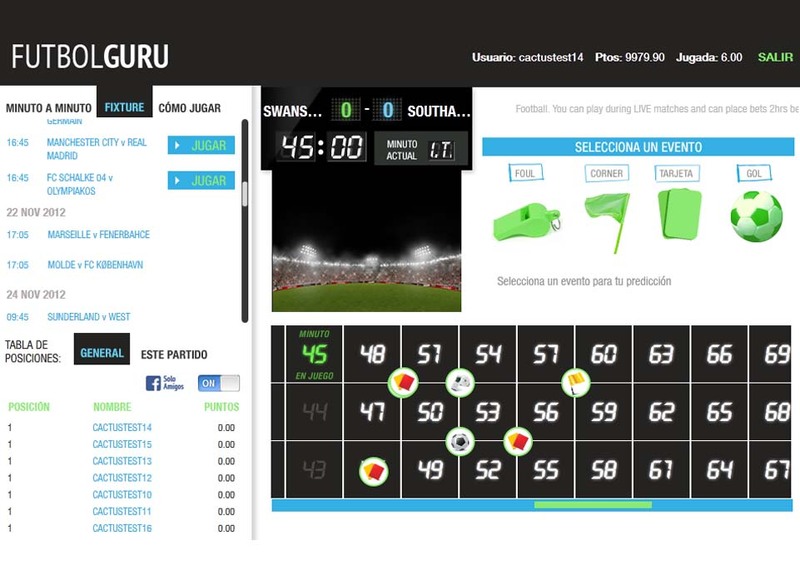 Introducing Football Guru, the game that will have your viewers stuck to the screen during 90 minutes. They will be able to predict minute by minute what happens during the match. Viewers can play using a PC, tablet or smartphone, enhancing the TV experience of a live football broadcast. They can challenge their friends using social networks and win weekly competitions. Let's talk about your new second screen.